Made of flexible softshell material. 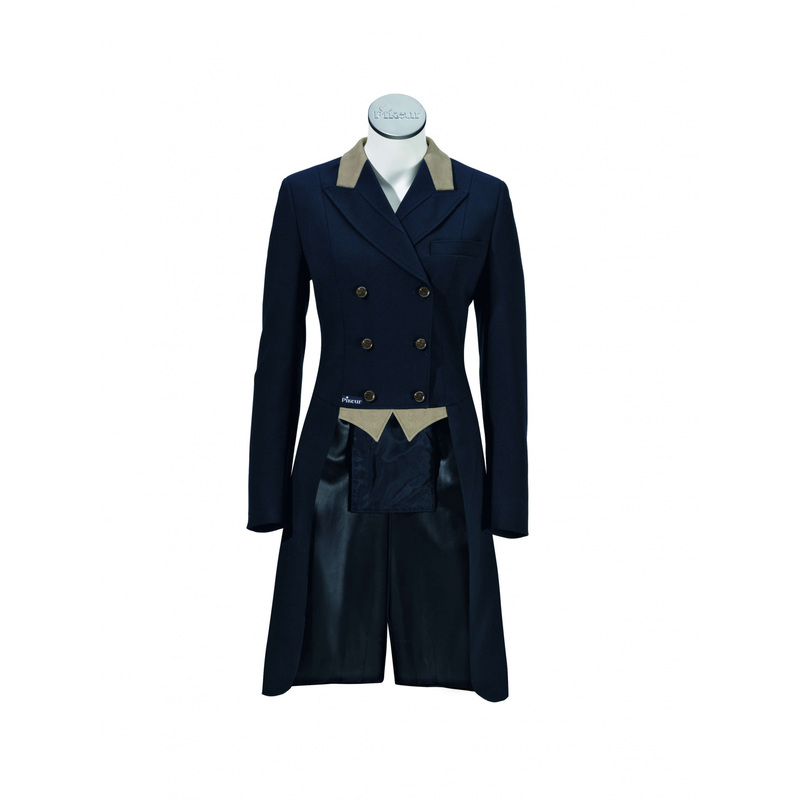 Elegant ladies tailcoat. The outer shell is waterproof, breathable and windproof. Perfectly fits the shape. 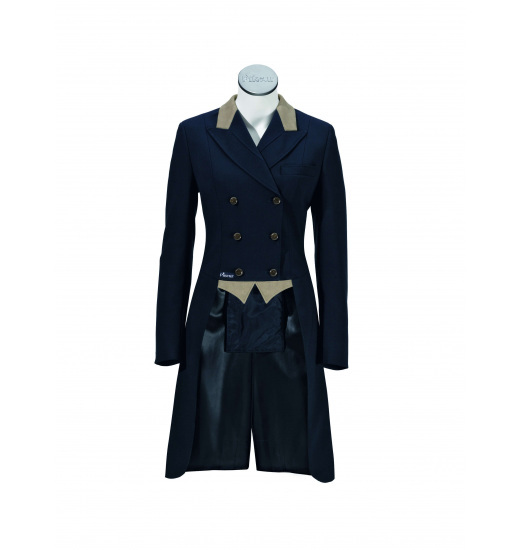 Smooth collar, gold-yellow buttons and yellow gusset enrich fashionable tailcoat.